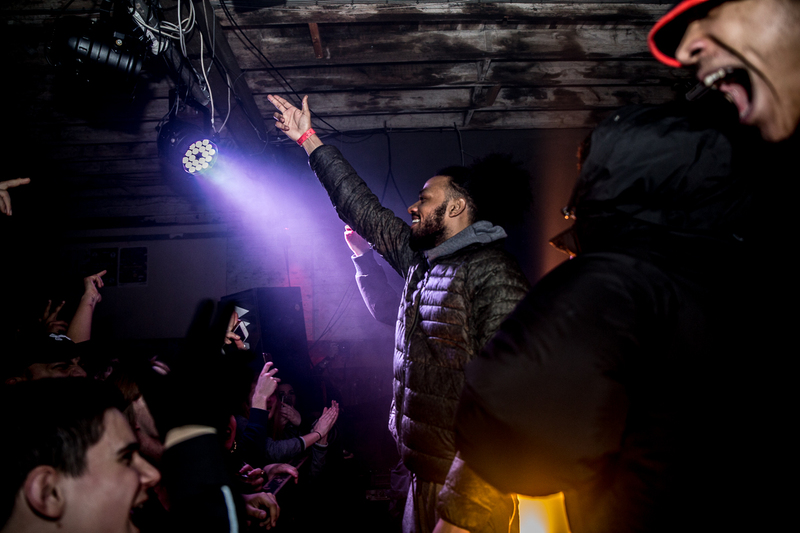 Being the kind of guy to usually drink, usually dance, usually bubble, Getintothis’ David Hall caught the East London grime godfather in Liverpool’s Kitchen Street venue. 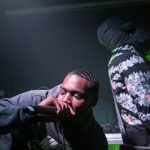 It’s been bubbling away for years, but if there was ever a time when it really looked like grime as a genre was making a break for being the dominant force in UK music, it’s right about now. 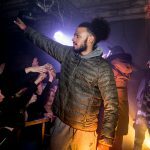 Just weeks on from Stormzy‘s odds of being London mayor slashed, it’s like the UK has taken another giant leap to embracing grime wholesale. 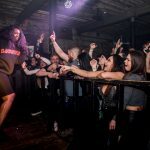 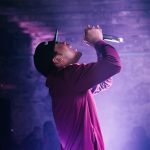 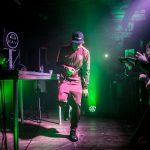 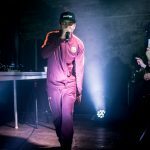 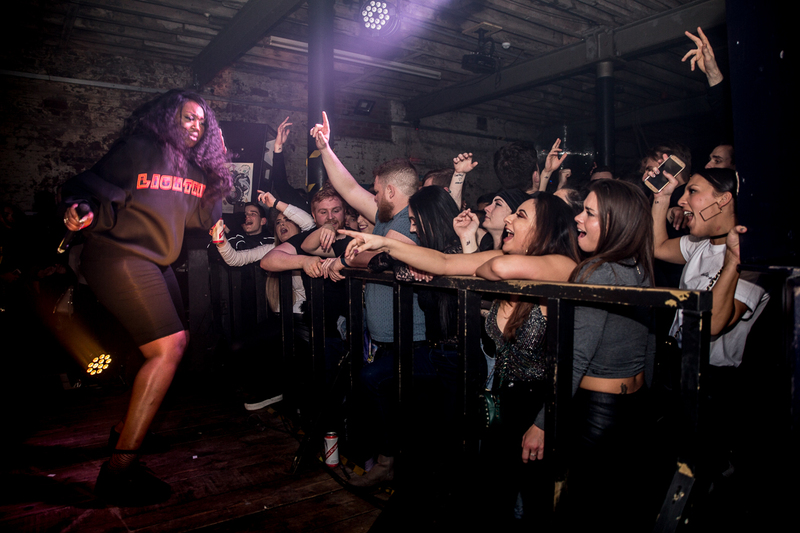 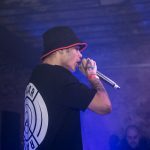 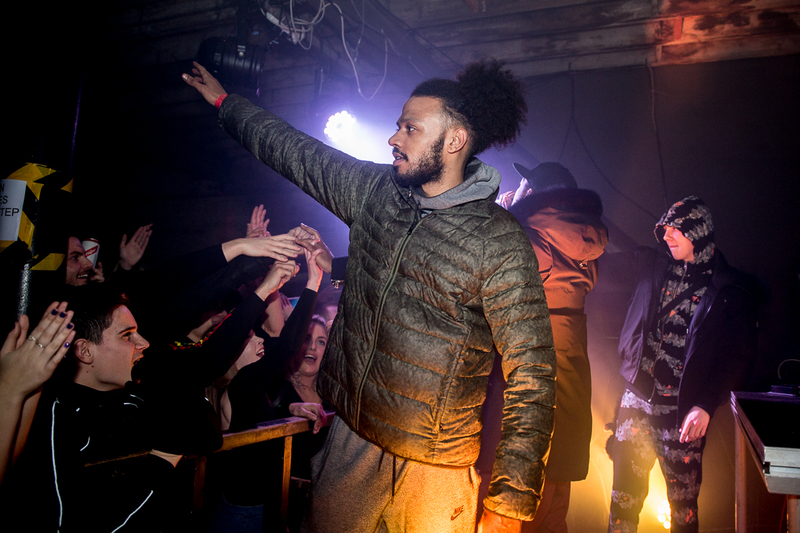 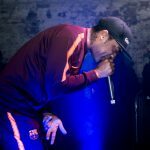 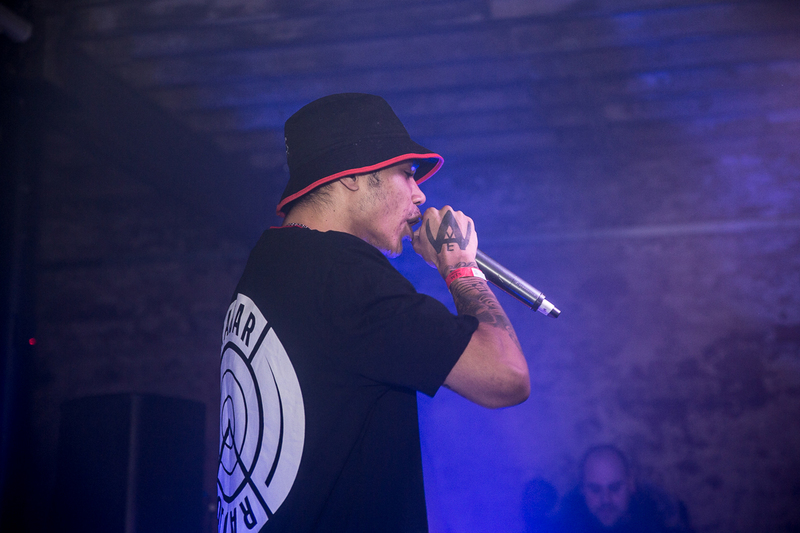 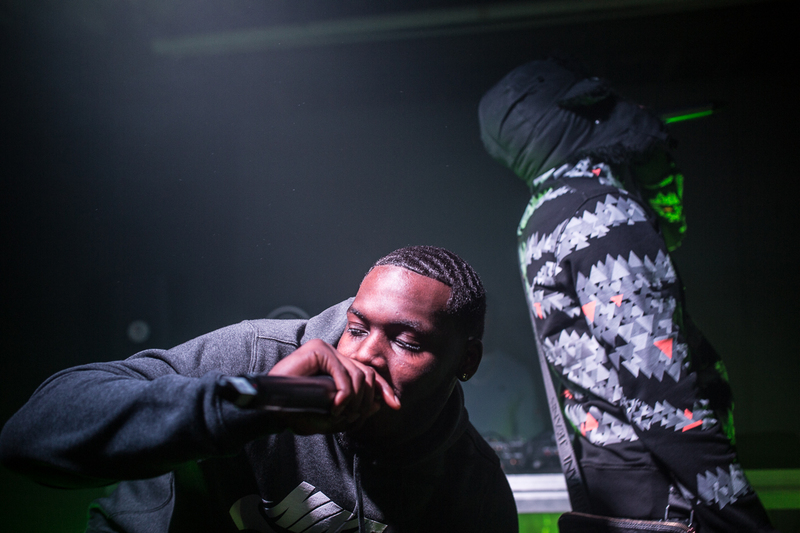 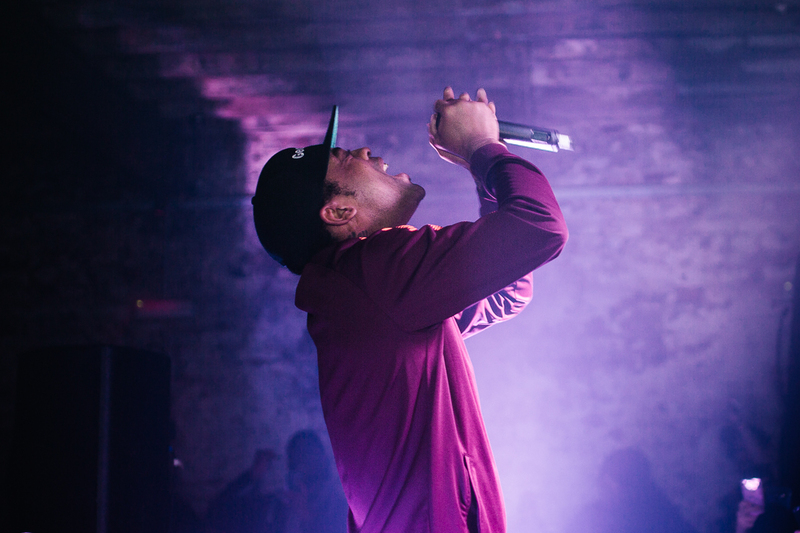 If there’s anywhere that will happen it’s at the grassroots level – it’s the ultimate DIY genre; all you need is a laptop, a microphone and a PA – and Liverpool is well poised with MCs like Rico Don, Wavey Joe and Aystar to break grime’s London-centric bias. 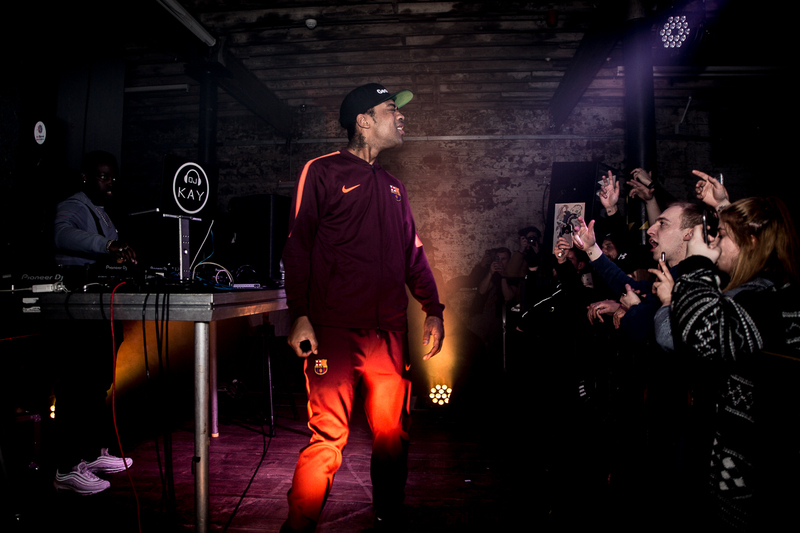 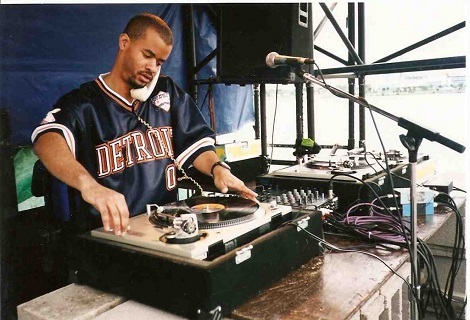 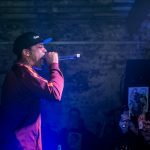 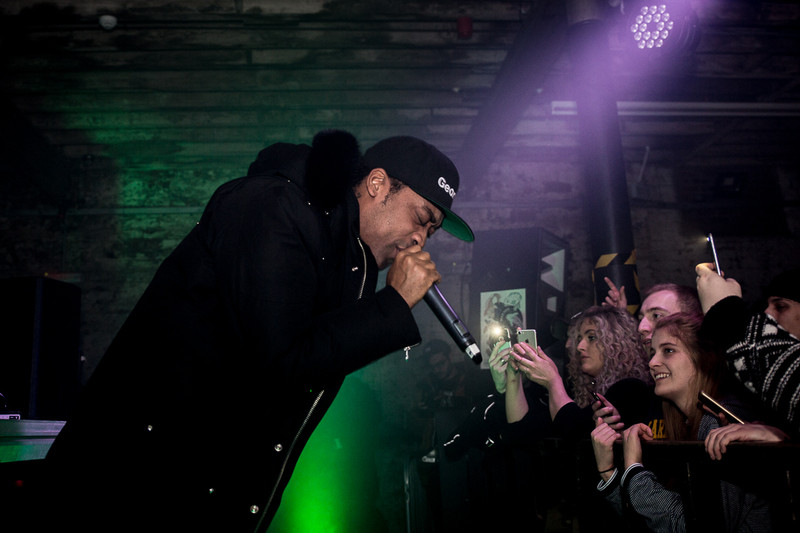 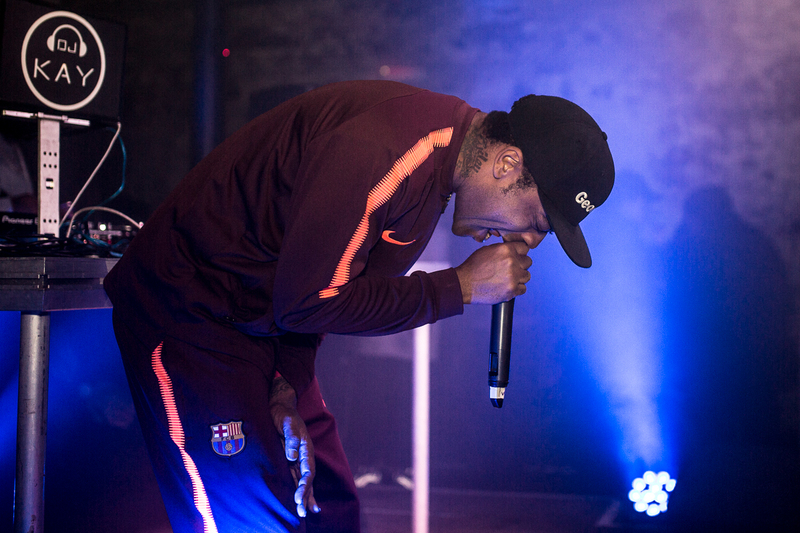 Slipping easily onto the bill, Rico Don supported grime originator Wiley at 24 Kitchen Street, his aggressive delivery and flowing track sequence marking him apart from other support acts. 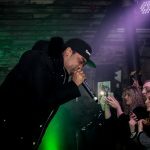 Stepping onstage to the music box strains of Been A While, Wiley launched into his set, following up that fan favourite appropriately with Back With A Banger. 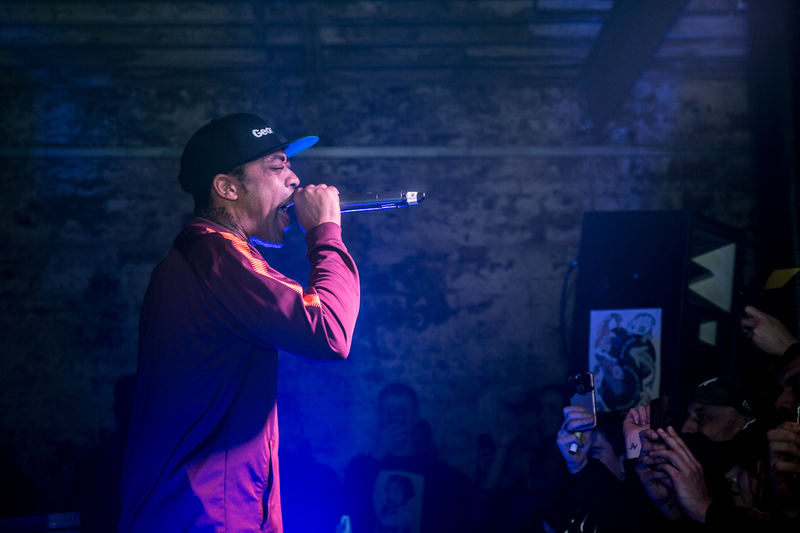 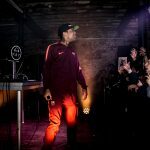 The crowd erupted, limbs flailing and shapes being thrown all over Kitchen Street, and it was refreshing to see that some of Wiley’s latter day material still has the power to excite and incite. 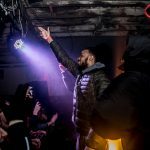 He had all bases covered too, dropping dancefloor crossover Wearing My Rolex mid-set, its house-y influences really getting the crowd moving. 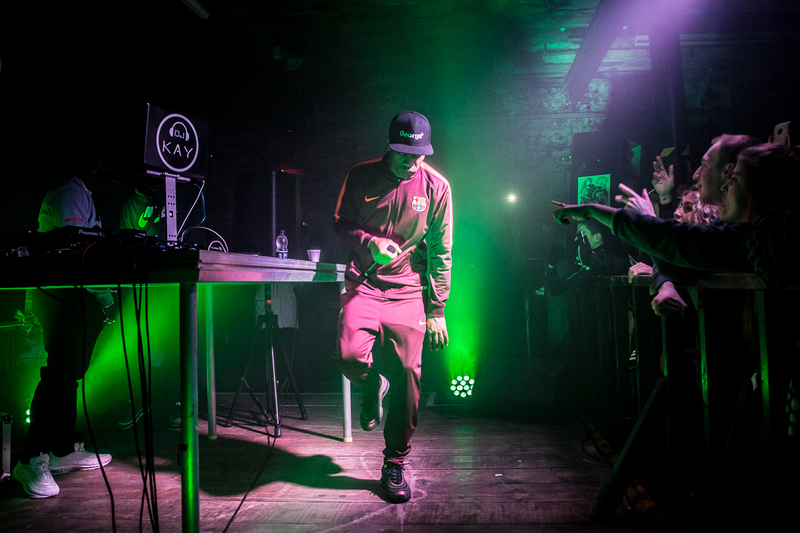 Can You Hear Me followed, and the momentum seemed unstoppable, particularly when the dramatic opening synth stings of Can’t Go Wrong sounded out, the audience belting back every rhyme. 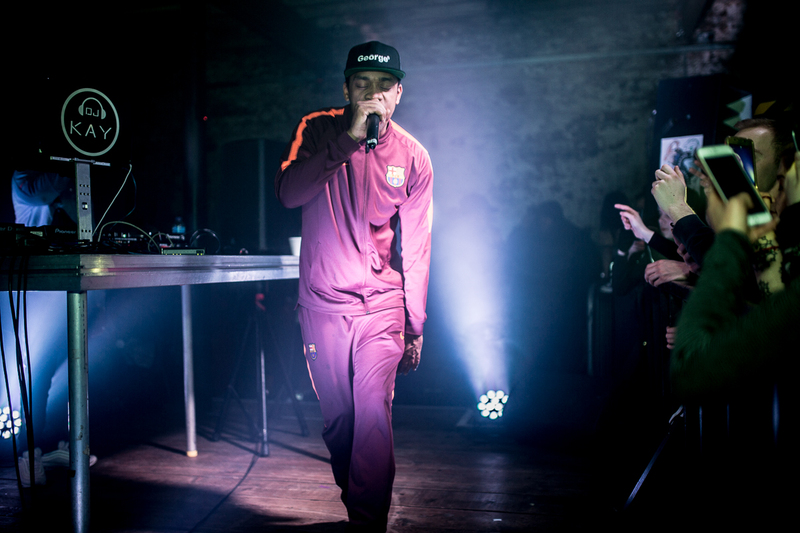 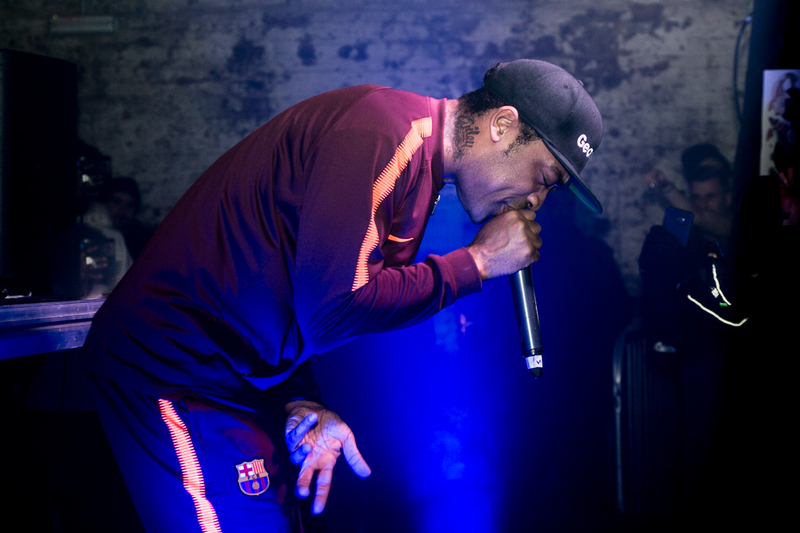 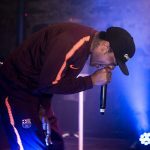 Yet momentum was hemorrhaged from there, as Wiley seemed to lose focus and energy, hitting us with several curtailed tracks before the DJ played out Dave and MoStack‘s No Words. 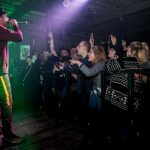 Wiley took a water break, and crowd seemed to follow suit, deserting to the bar. 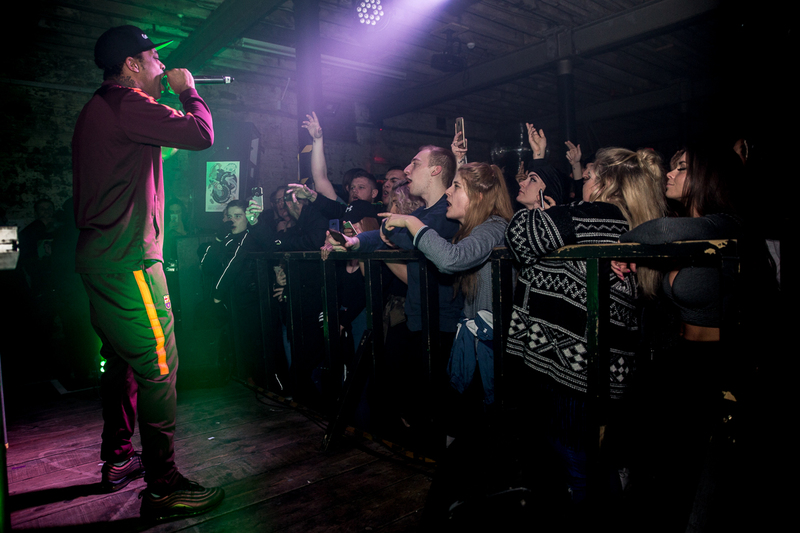 Even when the support MCs were brought back on stage to trade rhymes, it failed to reinvigorate the audience. 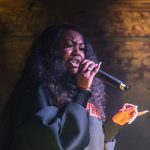 It was a shame, as a bristling set from Ms Banks followed; those who stuck around saw a roof-raising clutch of tracks from the Nicki Minaj-approved London MC, but the crowd had thinned considerably from its fullest. 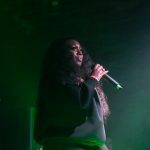 At the start of her set Kitchen Street was bustling if not booming, and even though the likes of Bangs were among the night’s highlights, fewer were around to witness that. 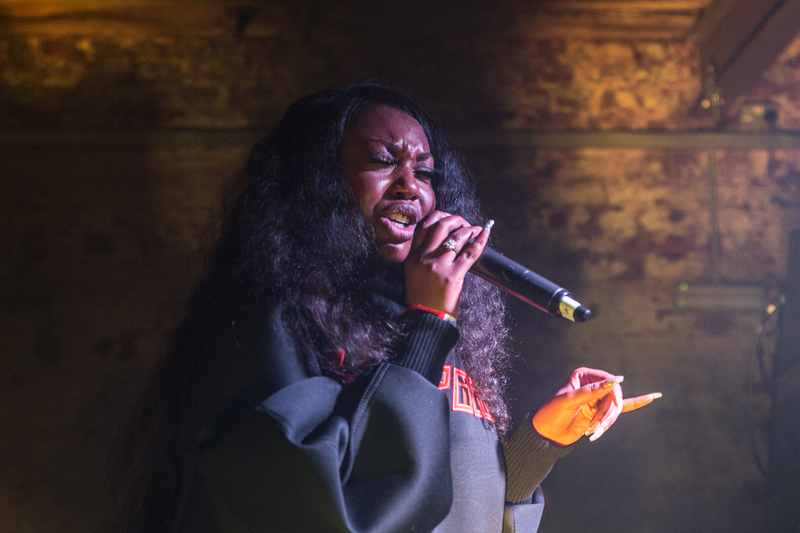 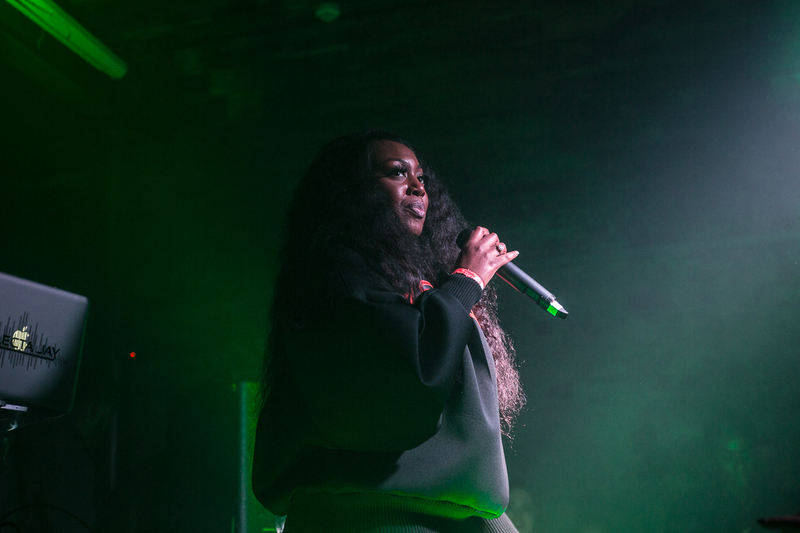 If Ms Banks‘ songs could have replaced the latter-half lull of Wiley‘s set, that would have kept the crowd’s all-important energy up, and transformed a good gig into a great one.